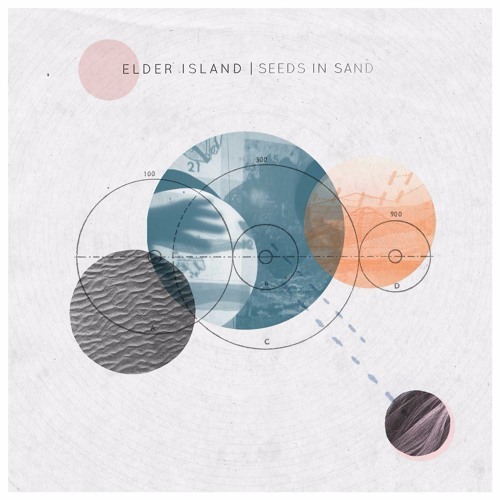 Bristol trio Elder Island first introduced their laid-back brand of soulful electronic pop in their self-titled 2014 EP, and recently continued the legacy with Seeds in Sand. 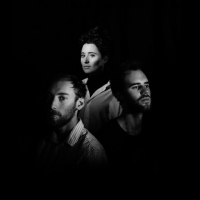 The sultry "Black Fur" seems, at face value, to follow much of the debut EP's lead, but while the band certainly hasn't forfeited their signature sound to facilitate a complete stylistic overhaul, their profile has matured to better showcase the respective classical instrumentation and electronic showpieces. Defiant bass guitars and cellos stand their own ground while integrating seamlessly with adventurous new synthetic elements which would simply have been too outgoing for the mellow debut. 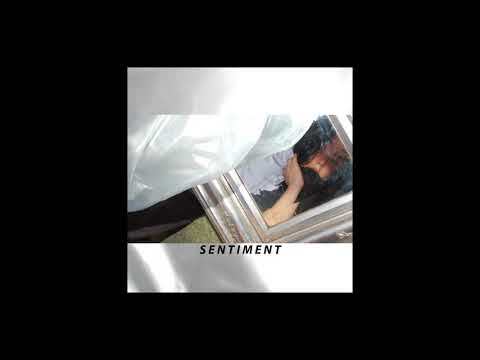 The most notable coming-of-age facet, however, is vocalist Katy Sargent's exploration of a spectacular vocal range, somewhat neglected on the debut EP in favor of a bluesy rambling more in line with the group's sound at the time. While her soulful crooning is certainly still evocative of a jazzier bygone era, her prose is more melodic, her notes longer held and her projection more urgent and emotive, transforming her into a formidable frontwoman, as opposed to a mere vocal feature for the neo-soul duo in the background. Since their start was by no means weak, the evolution of Elder Island has been an intriguing one to watch, and it's certainly not over yet.